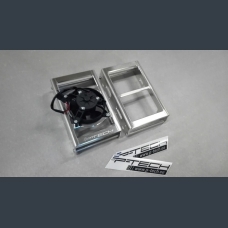 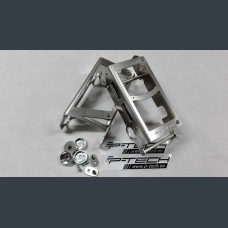 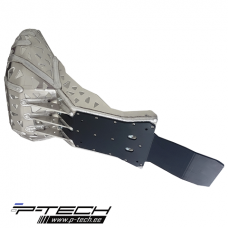 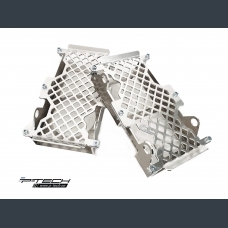 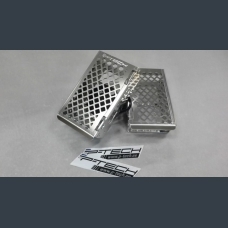 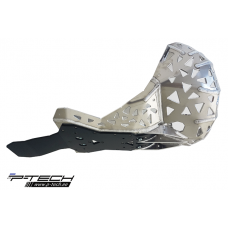 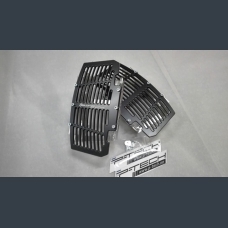 Radiator guards are made from 4mm 5754 aluminium.Guard protects radiators from impacts, twisting, st..
Guard fits to: TE250, TE300 ..
Radiator guard is made from 4mm 5754 aluminium.Guard protects radiators from impacts, twisting, sto..
Radiator guard kit for KTM-Husqvarna 2017 - 2019. 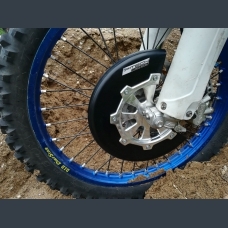 Fits: GasGas EC250; EC300; XC250; XC300 .. 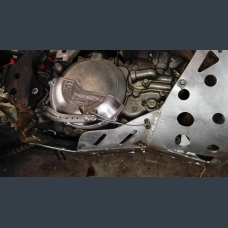 Fits: Husqvarna TE250, TE300 (TPI and carbureted) &n.. 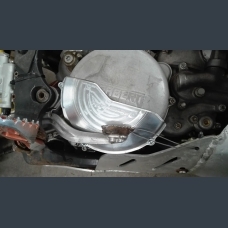 Fits: Husqvarna TE250, TE300 (TPI and carbureted.. 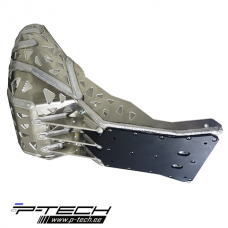 Fits: KTM EXC250; EXC300 (TPI and ca.. 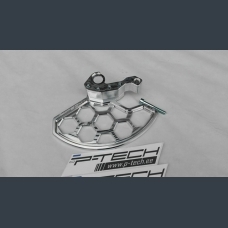 Fits: KTM EXC250; EXC300 (TPI and carbure..